Our outreach takes place in Schools, with community groups and in residential care settings. We believe that regardless of their age or background, everyone can benefit from creative inspiration in their lives. 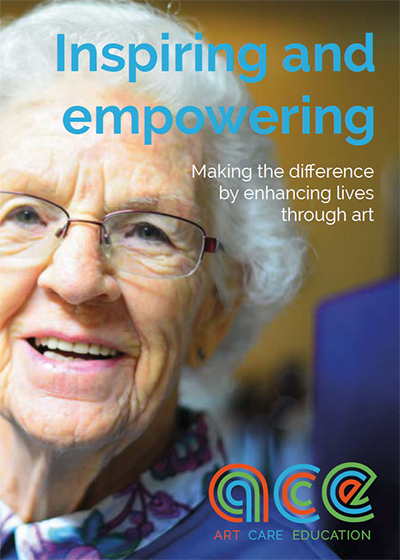 As a charity are to provide art and creative activity to inspire, empower and enable people to develop and grow. We are based in the heart of Somerton, in the historic old town hall, where we provide a diverse and inspiring exhibition programme which forms the basis of our comunity engagement and outreach work. One of our most popular exhibitions of 2017 was the series of portraits known as The Dementia Darnings. 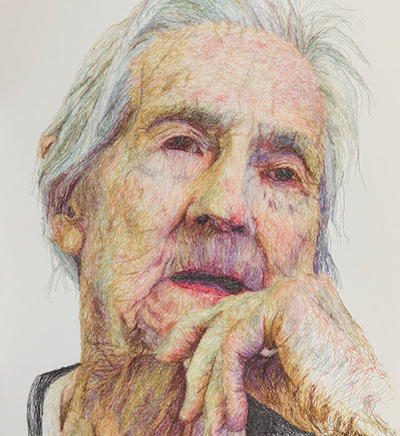 These works explore the aging process and dementia through large scale portraits of the artist Jenni Dutton’s mother in wool and thread (pictured left). They were produced by the artist whilst she was a carer for her mother, who had developed dementia. Making her mother the subject and focus of her work, helped her to deal with her decline into dementia. We have since established, and continue to support, the Somerton Area Dementia Action Alliance, and are working towards our gallery becoming fully dementia-friendly and accessible to all. We offer enjoyable creative activity sessions designed to increase the happiness and wellbeing of elders in care settings. Our sessions increase social interaction and create a sense of community, introducing new skills and working with familiar media, for example: Felt making, working with clay, painting and drawing and printmaking. We provide all art materials and ensure the sessions are suitable for people of all abilities and enable everyone to take part. 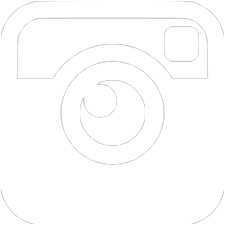 We offer a variety of themes and vary sessions to the interests of participants. 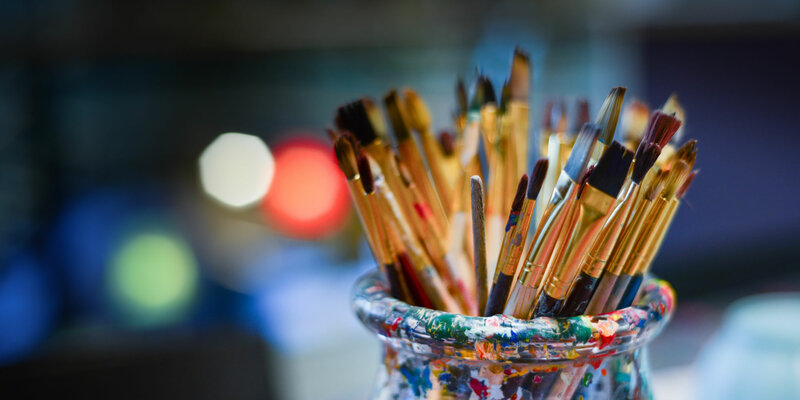 All our Creative facilitators are experienced teachers and encourage life long learning.